Icantdance » Blog Archive » Play suit. 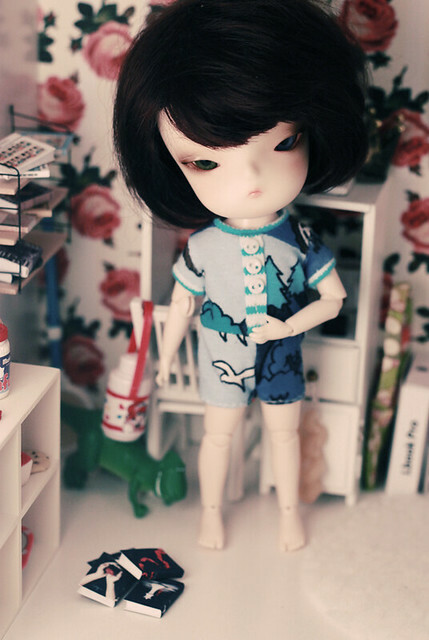 I made a new pattern, a play suit for Secretdoll Persons. Still needs some tweeking I think, but Theodora still rocks it. This entry was posted on Sunday, May 15th, 2011 at 19:54	and is filed under Doll clothes. You can follow any responses to this entry through the RSS 2.0 feed. You can leave a response, or trackback from your own site.